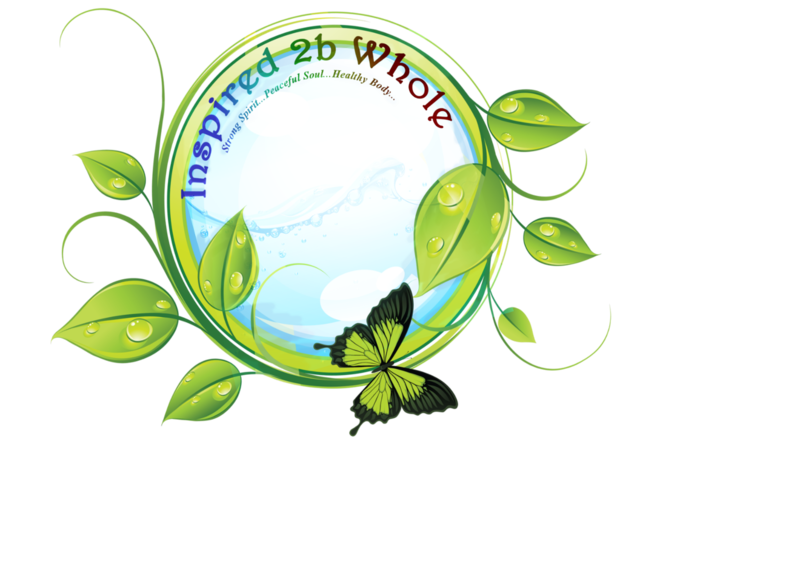 Inspired 2b Whole has been designed to encourage the nurturing of a strong spirit, a peaceful soul and a healthy body. © Lisa R. Coleman and Inspired 2b Whole, 2018. Unauthorized use and/or duplication of this material and the Inspired 2b Whole logo ™ without express and written permission from this blog’s author and/or owner is strictly prohibited. 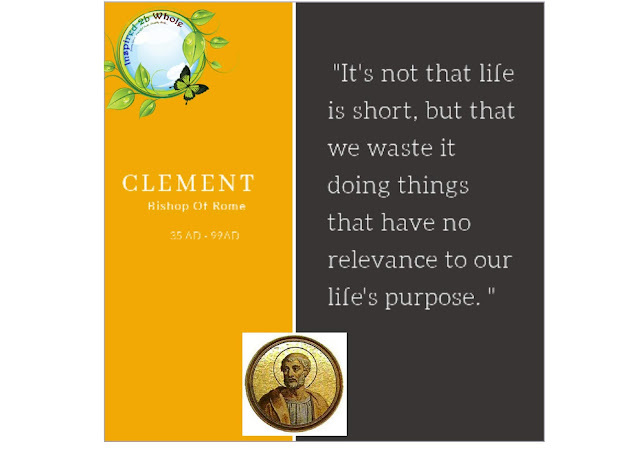 Excerpts and links may be used, provided that the full and clear credit is given to Lisa Renee’ and Inspired 2b Whole with appropriate and specific direction to the original content.